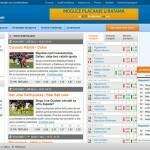 Main product off Dvoznak are betting previews and statistics which helps you to find a good bet by yourself, but to assist you, we’re also providing complete betting forecasts (tips), with suggested highest odds, which could have brought you substantial profits had you followed them from day one! Our team of over 30 experts specialized in certain competitions and areas, collects all relevant information to create high standard betting previews for a wide range of competitions, starting with the most popular ones – like football Champions League, NBA league, big European football championships, all the way to Swedish handball league, Russian volleyball league, Swiss ice hockey league producing all the way up to 3000-5000 previews per month. What is Dvoznak made of? – textual part written by our league/competition expert, containing most relevant information about teams and players – injuries, motivation, missing players, coaches/players expectations, etc. 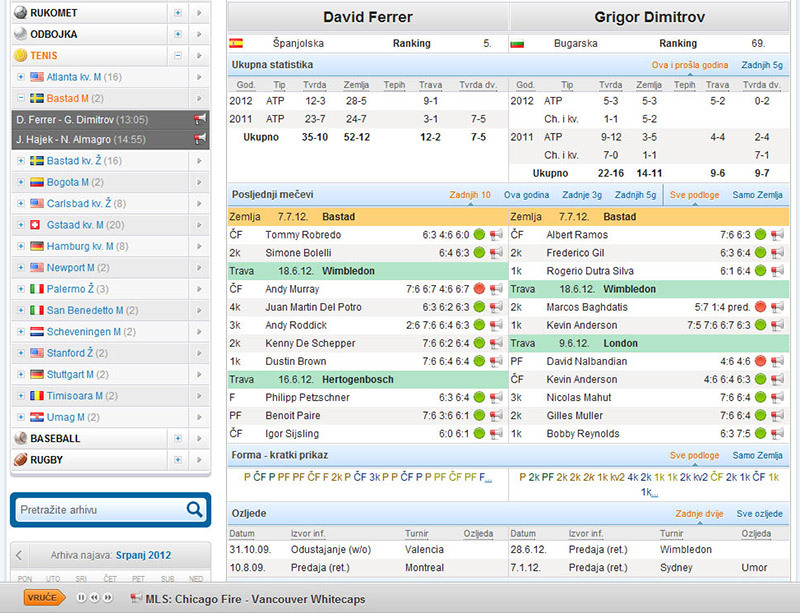 – there’s no need to look for information and data elsewhere because Dvoznak gives you information about all previously played games, table standings, head to heads, etc. 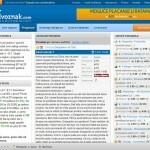 Why is Dvoznak.com worth the subscription? While a smaller part of Dvoznak.com is completely free and visible to anyone who visits the page, potential customers who want the full package will have to have a subscription. Realistically, anyone who’s even just an (slightly above) average punter that investment will prove it’s worth. 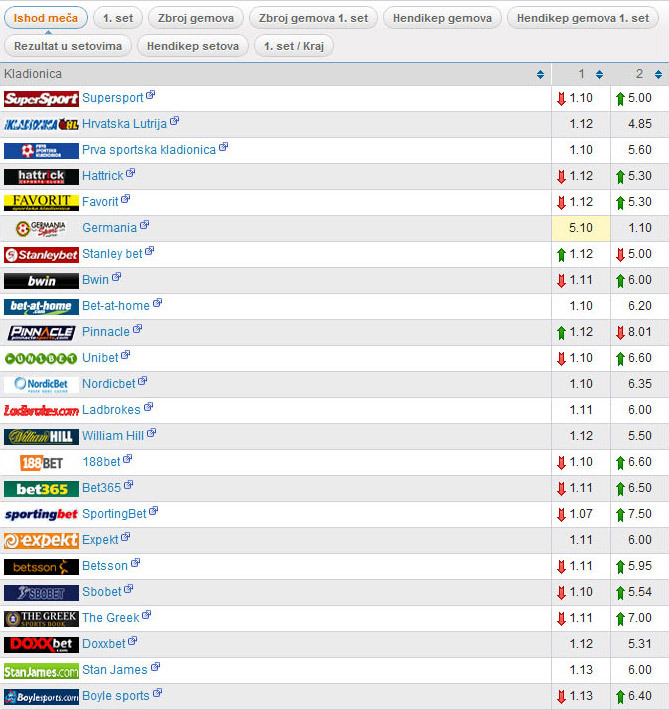 Yearly subscription, divided by 365 days comes out at about 8kn per day (a bit over 1 euro), so everyone who bets over 50kn/day (7euros) simply can’t afford to miss out on all the quality information provided at such a small cost. 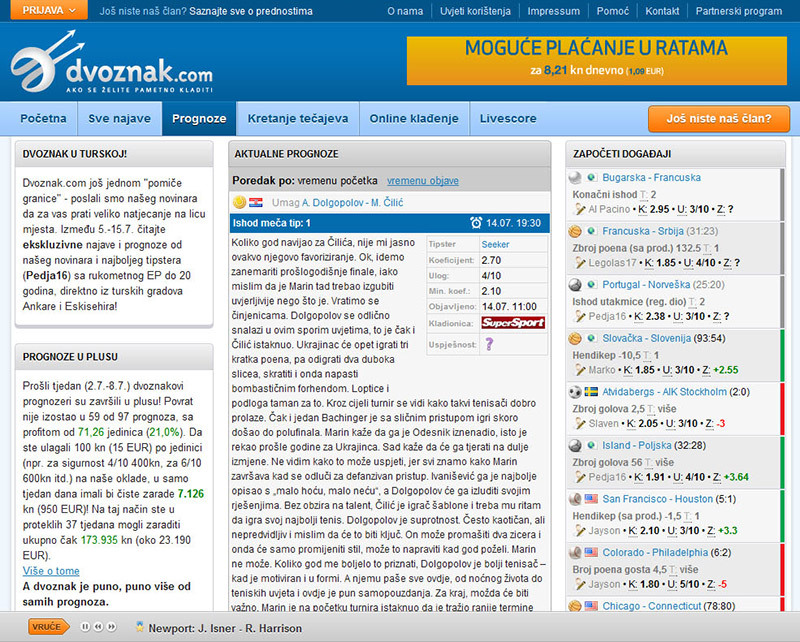 Real question that a potential Dvoznak customer needs to ask himself is not “how much Dvoznak costs”, but “how much will it cost me not to have Dvoznak subscription”? What if you’d lost your bet because you didn’t know that that your favourite team is resting its full first team? What if you’d missed a whole series of important information like that? Do you buy anything, starting from shoes, pants or such without doing a proper research? If so, why would you place bets of 100kn (about 15 euros) or more on teams you don’t have enough information on? Even if you’d only followed our experts forecasts, without using additional information from the previews, and had staked on average 500kn (70 euros), your profits would be measured in hundreds of thousands of kn. 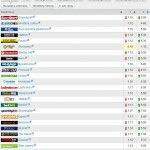 Team of top experts and experienced journalists with a vast experience in different media, together with our results system Sportinfocentar, allows us to create content of highest quality for other clients, such us bookmakers or media. 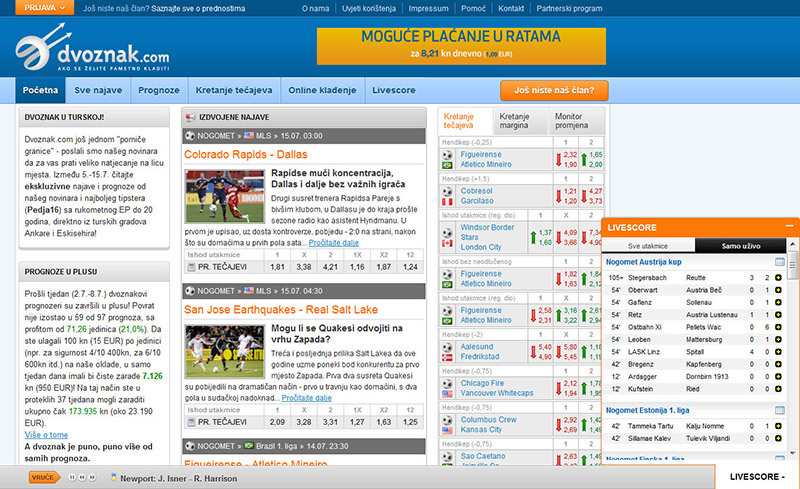 To bookmakers we can offer to enrich their web pages with our news or betting previews, either before the game start or even during them (useful for live betting). 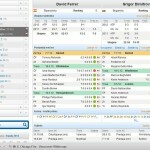 Also we can offer our unique competitors statistics, tables (standings), competitions statistics and live score. To media we can offer creation of specialized betting related content, whether it was printed media, TV or even radio shows.